12230802 457680861090309 1897353496 n. . Wallpaper and background images in the Jimin (BTS) club tagged: photo. 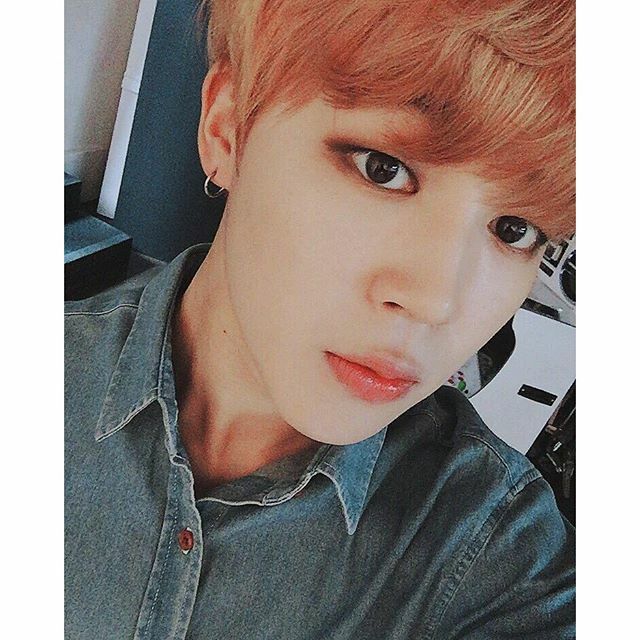 This Jimin (BTS) photo might contain پورٹریٹ, آرچر, closeup, تصویر, and ہیڈشوٹ.